Our everyday work is presented here, we do what we love, presentations and photo-shootings below. 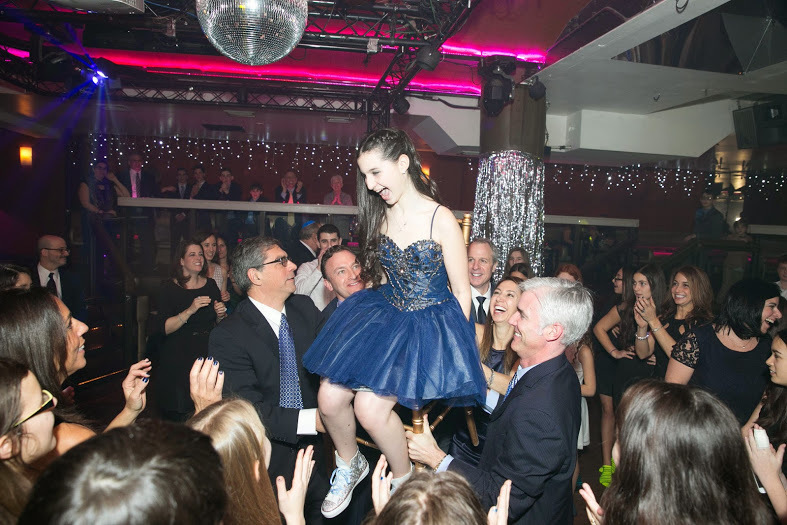 As one of the most important milestones in a teenager’s life, a bar or bat mitzvah is as monumental as it is memorable. Great entertainment makes that milestone unforgettable, and the drive and talent at DJ Zap is what makes them stand out from any other DJ Livingston, New Jersey, or NYC has to offer. Hiring a North Jersey DJ that knows the ins and outs of a bar and bat mitzvah ceremony means less time explaining what needs to happen and more time enjoying the party. The professional DJs, MCs, and dancers at DJ Zap know the importance of the candle lighting ceremony, hora, and other requests that make a bar mitzvah more than just a party for family and friends. As a prominent NYC DJ that has staffed countless bar and bat mitzvahs, the staff has years of experience seamlessly weaving together the perfect evening for guests and the guest of honor alike. Give us a call, and we’ll handle the rest. Reach out today to set the date! Don't worry, we won't spam you. You will be able to unsubcribe with a single mouse click. ©2017 DJ Zap Music. All rights reserved.